Blume Skincare is easily becoming one of my new favorite brands. They are a high-quality vegan and organic skincare brand with the most adorable packaging. I love and use organic and vegan products a lot, not exclusively, but a lot. I wrote a post on brands with a purpose, here. Blume uses the best ingredients and they make sure they get their ingredients from suppliers that also have the same values like sustainability, ethical practices, and fair trade practices. They also never use parabens, synthetic colors/dyes, synthetic fragrances, sulfates, fillers, DEA, TEA, petrolatum, phthalates or GMO’s. I have been using the Apple + Vitamin C Antioxidant Mask and it has definitely become one of my favorite masks ever. It reminds me of apple sauce but not as thick, it smells like apples too. 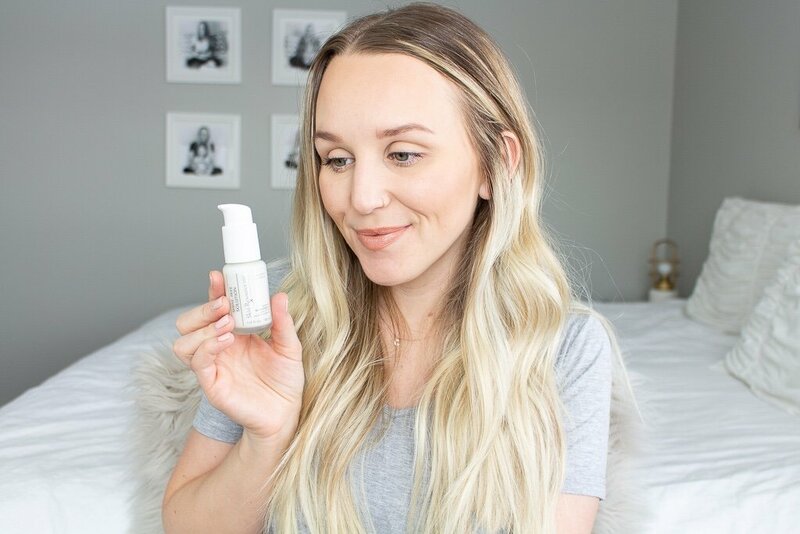 Vitamin C is amazing for brightening and protecting your skin from pollutants, so I use it every day whether it be in my cleanser, toner, moisturizer, or like this mask. The Organic Rosehip Seed Oil also helps to protect your skin from sun damage and fights free radicals. Organic apple in this mask promote skin elasticity and help balance pH. My other favorite ingredient is the Indian Frankincense because it tightens and reduces pore size while fighting visible signs of aging, like yessss please. 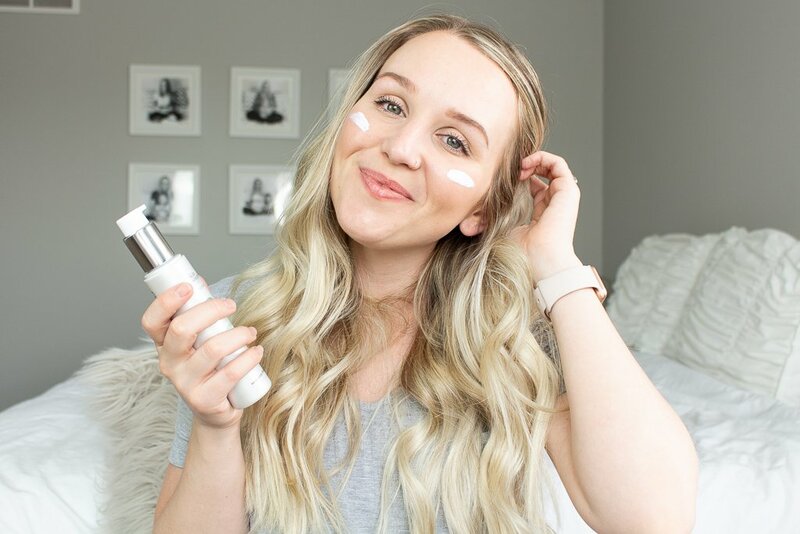 You will feel good about putting this on your face, trust me. After cleansing, I applied a thin layer to my face and left it on until I felt that it was dry which was about 10-15 minutes. I rinsed it off with warm water, after using the mask my skin felt hydrated and smooth. I also noticed my pores looking smaller and my face looked bright and healthy. If you have normal, dry, or mature skin you’ll love this Apple mask! The best part is that I have a 20% off code for my readers. So use code: TNBSP2016 at checkout for 20% off storewide! Let me know if you need help picking anything out! Shop Blume here. Have you tried Blume Skincare? What are your favorite masks? Yum! 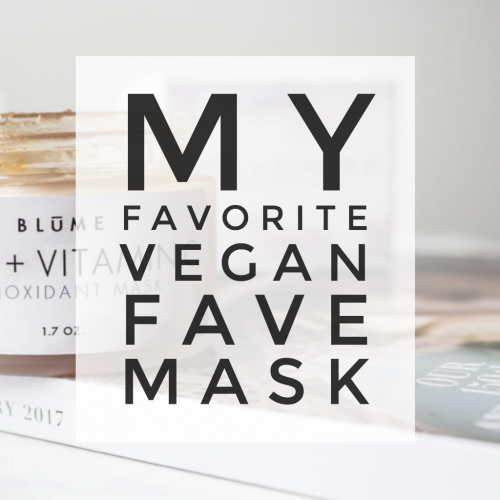 This mask sounds fantastic, and it sounds like it smells fantastic! This face mask sounds amazing! I love that it’s made without the use of so many nasty ingredients as well. Will definitely have to check it out!